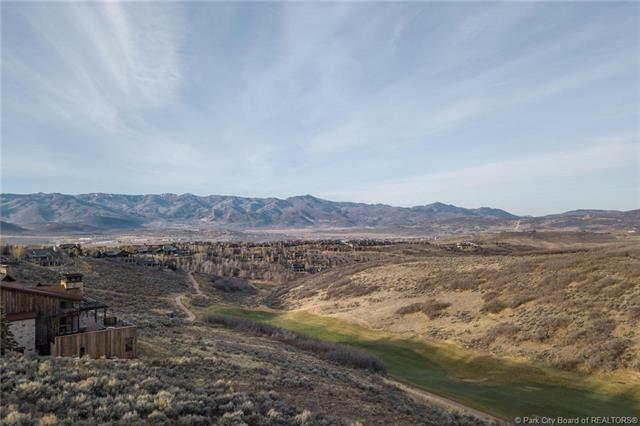 This incredible homesite has what everyone at Promontory wants, Ski views, Golf views, privacy and convenience. 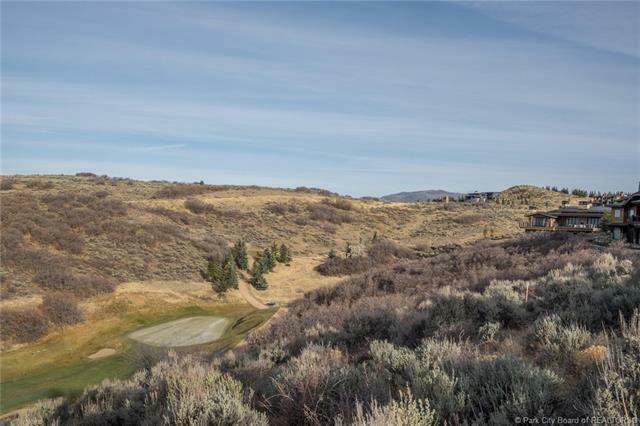 This homesite sits high above hole #10 of the Pete Dye Golf course on a quiet street which makes it very private. 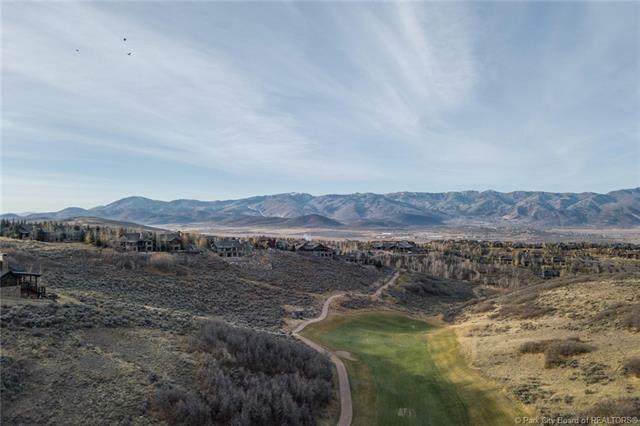 It is also a short walk to Promontorys amazing amenities and clubhouses, including the soccer field and fishing pond, two swimming pools, fitness center and spa. 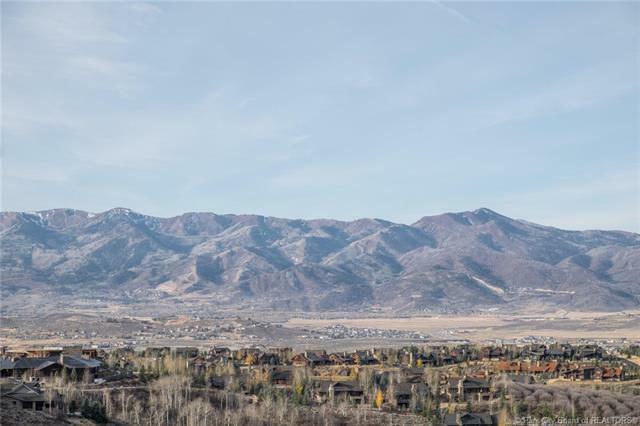 Homesites of this quality are very rare.